Amanda Vinicky moved to Chicago Tonight on WTTW-TV PBS in 2017. 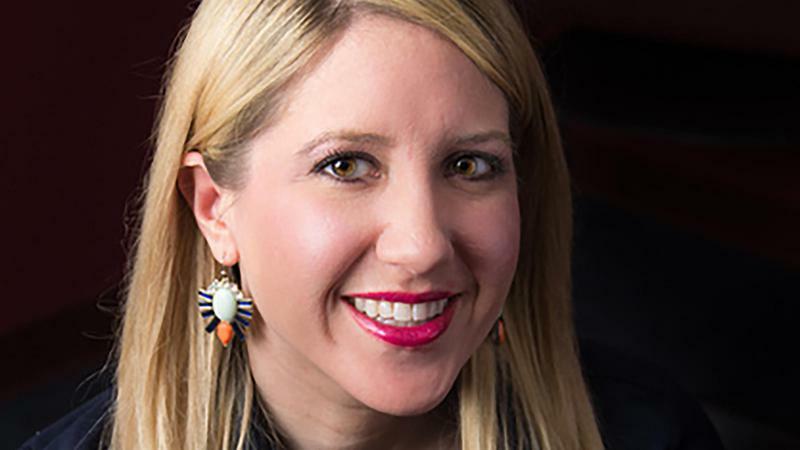 Amanda Vinicky covered Illinois politics and government for NPR Illinois and the Illinois public radio network from 2006-2016. Highlights include reporting on the historic impeachment and removal from office of former Gov. Rod Blagojevich, winning a national award for her coverage of Illinois' electric rate fight as a result of deregulation, and following Illinois' delegations to the Democratic and Republican national political conventions in 2008, 2012 and 2016. She interned with WUIS in graduate school; she graduated from the University of Illinois Springfield's Public Affairs Reporting program in 2005. She also holds degrees in journalism and political science from the University of Illinois Urbana Champaign. 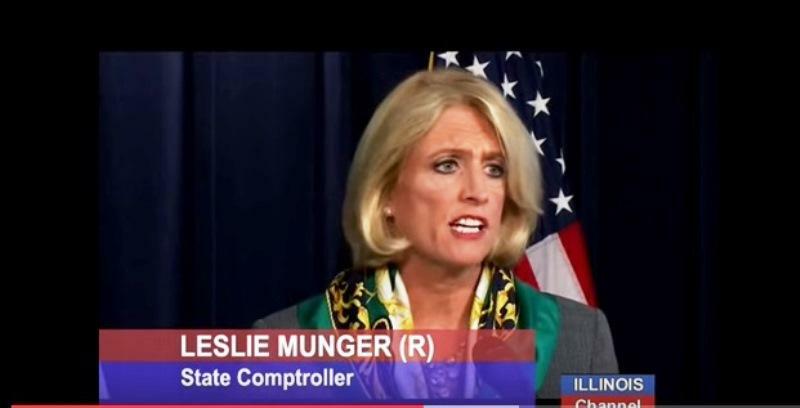 Illinois' new comptroller says she will continue the practice of waiting to pay public officials' paychecks. Democrat Susana Mendoza took the oath of office for comptroller Monday in the statehouse rotunda. She's taking over as a handful of legislators from her party are suing her office to be paid on time. "I hope my former colleagues in the legislature will understand my decision to continue to prioritize the most vulnerable people in our state over payments to legislators. Unless a court instructs me to do otherwise," Mendoza said. For the first time since summer, Governor Bruce Rauner and the legislature's four top leaders got together Tuesday morning. They're set to do it again Wednesday. Tuesday's gathering didn't last long--roughly a half an hour. House Speaker Michael Madigan characterized the tenor as "very respectful." But, Senate Republican Leader Christine Radogno, had a different view. "We listened to the Speaker's comments and we're frankly confused by them," she said. Here's the confusion. Or the dispute, anyway. Illinois legislators' fall veto session is getting underway, and already a bipartisan split is festering. Sunday, Democratic House Speaker Michael Madigan said a conflict prevented him from accepting an invitation to meet with the governor Monday. Illinois’ constitution has been amended for the 14th time since it was adopted in 1970. 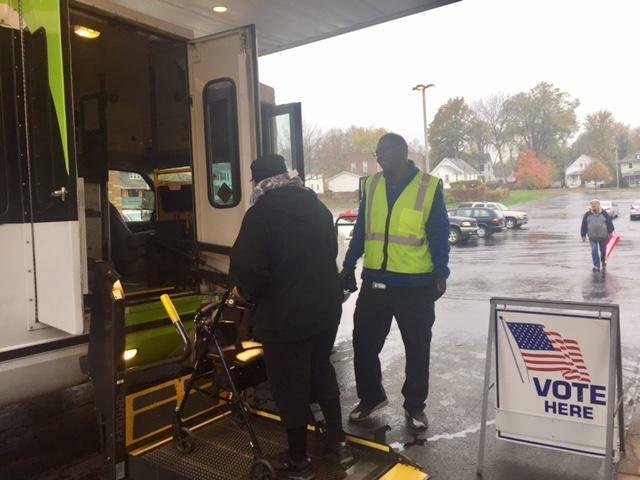 Voters overwhelmingly approved what’s known as a “lockbox” for transportation dollars. 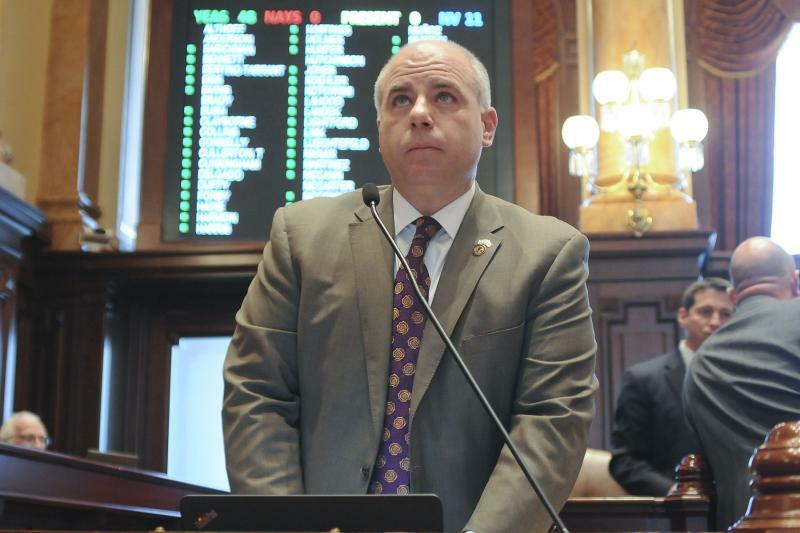 A well-funded alliance of business and labor organizations waged a campaign for the amendment, after lawmakers skimmed millions from Illinois’ road fund to pay for other needs. Mike Sturino is the CEO of The Illinois Road and Transportation Builders. Officials are on standby at polling places across Illinois. There are some rules you may not know. This is the first presidential election when Illinois is allowing voters to register to vote on election day. But you have to come with two forms of identification, say a driver's license and a utility bill going to your current home. 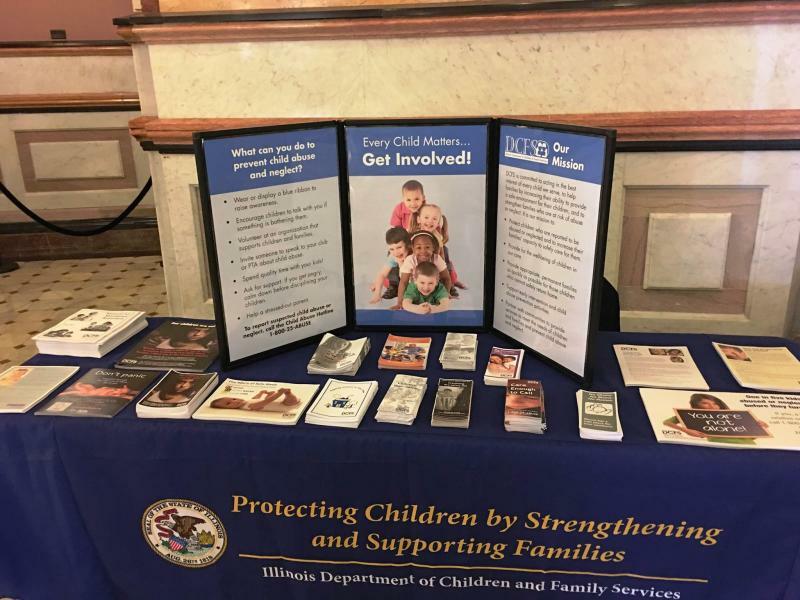 Illinois' new policy on shackling juveniles takes effect Tuesday. 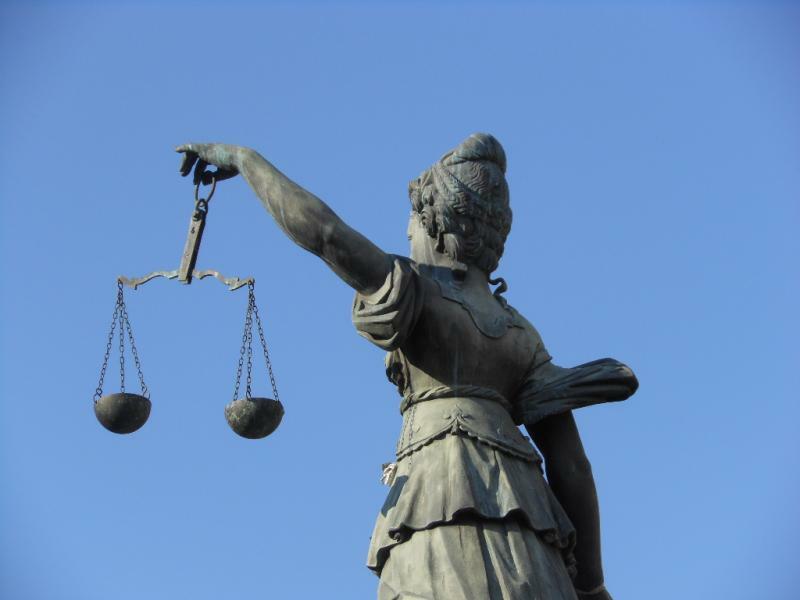 No longer can youth be handcuffed or forced to wear ankle chains in courtrooms without reason. Head of the Juvenile Justice Initiative Betsy Clarke calls automatic shackling an outdated practice. "And it interferes of course with not just your own self-esteem and is traumatic and painful as well, but it also interferes with your ability to communicate with your lawyer and so forth," Clarke said. 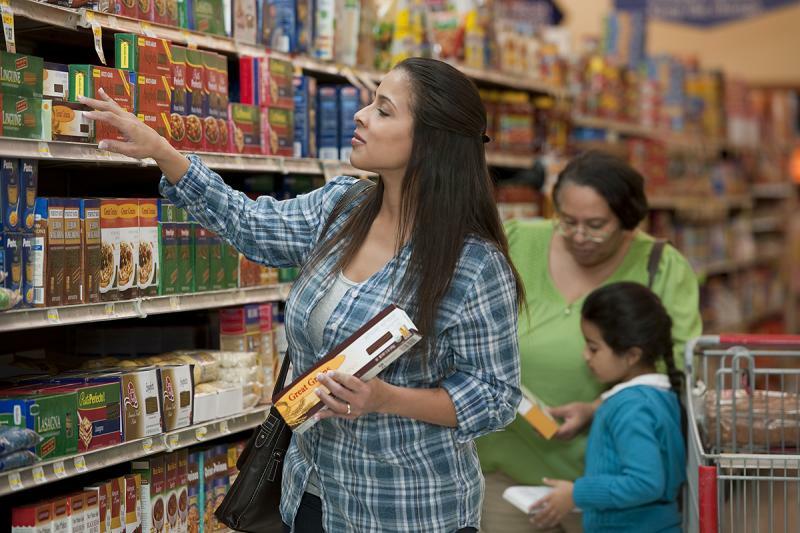 About 260,000 low-income Illinois residents were in danger of losing food stamp priveleges early next year. The administration of Governor Bruce Rauner has applied for a federal waiver to continue access through 2017. 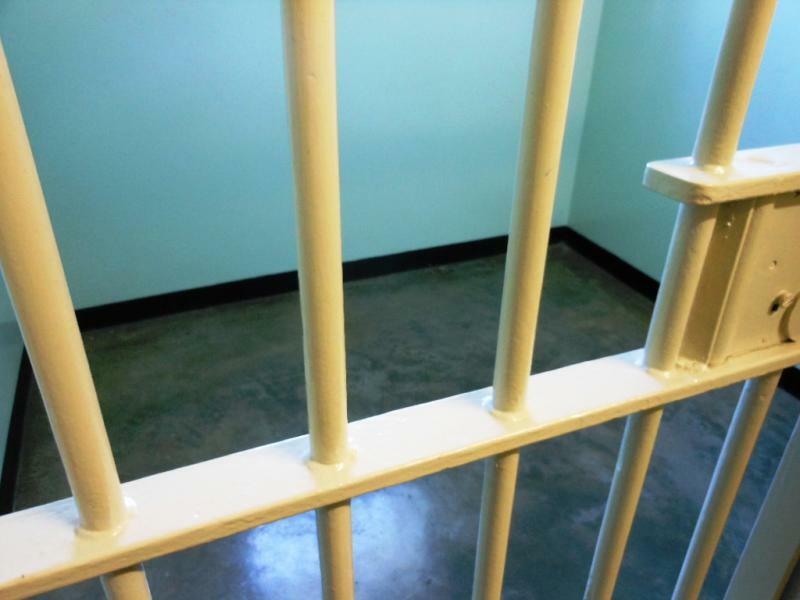 The Illinois Supreme Court is committing to a redesign of pretrial justice procedures, the system in place to deal with individuals from the time they're arrested, until their case is resolved. The state is working with the national Pretrial Justice Institute, which is trying to get 20 states on board. Its CEO, Cherise Fanno Burdeen, said Illinois is the second. Fanno Burdeen said one aim is to replace the cash bail system. She said risk should be based not just on the charge someone was arrested for but also their criminal history. "Frankly, this state had a series of emergency foster homes a decade or so ago. I don't know why that was abandoned. I think it's a much more appropriate facility," he said. 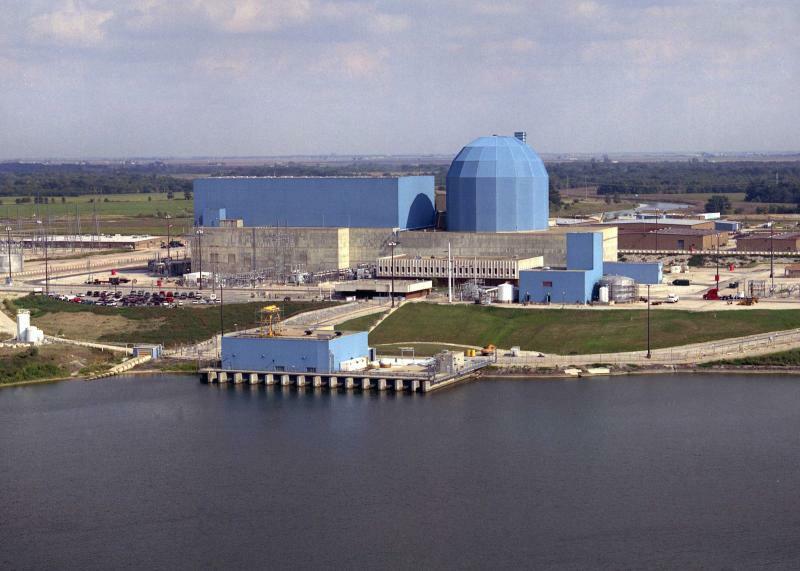 The leader of Illinois' largest utility is appealing to lawmakers’ competitive spirits to get them on board with overhauling energy regulations. Com-Ed CEO Ann Pramaggiore says many Fortune 500 companies have committed to meeting sustainable energy goals. 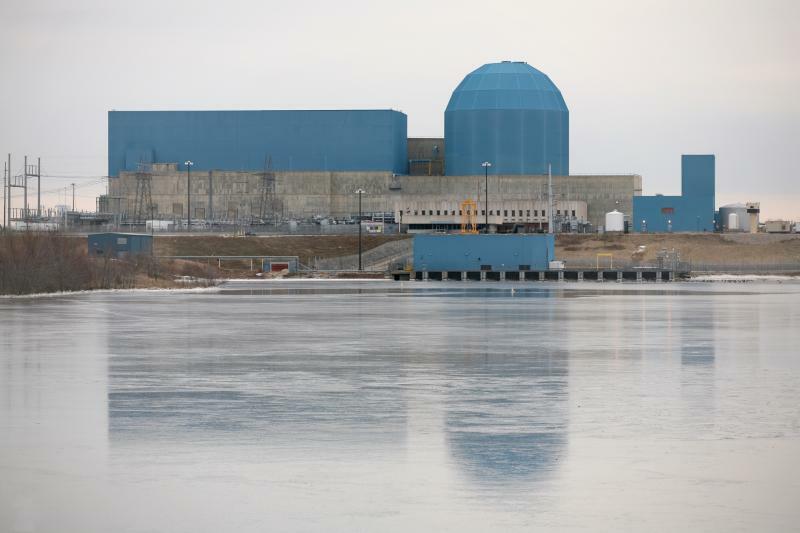 As Exelon seeks state help in propping up the Clinton Nuclear Plants and several Illinois reactors, the company's subsidiary, Com-Ed, has pushed for changes to electricity rates. The idea is to charge customers based not on how much overall electricity they use, but on how much energy a household uses when demand is high. A group of Chicago politicians have signed on to a letter with organizations including the Illinois Public Interest Research Group, opposing the plan. 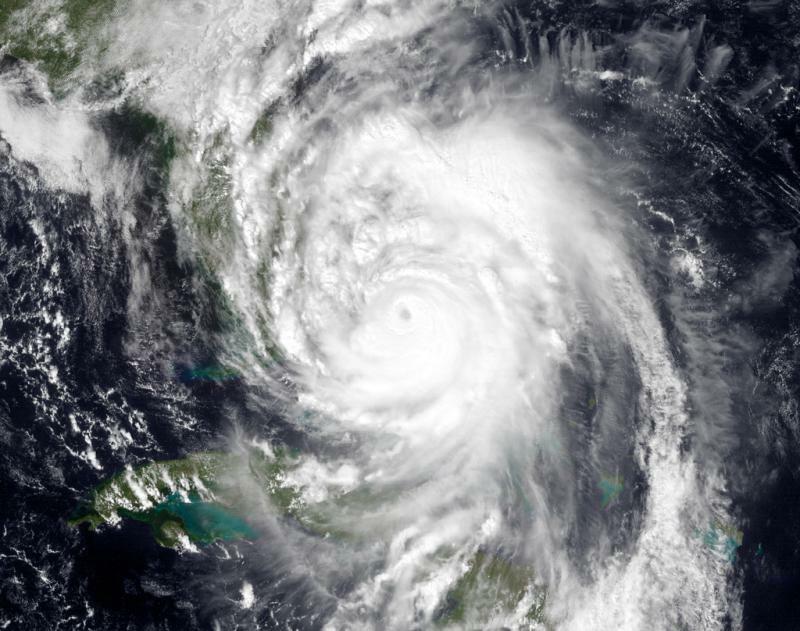 Both Bloomington-based State Farm Insurance and Country Financial have mobilized catastrophe teams as Hurricane Matthew moves closer to the U. S. coast and gains strength. Heroin addiction and opioid abuse are viewed as an epidemic in Illinois, and across the nation. 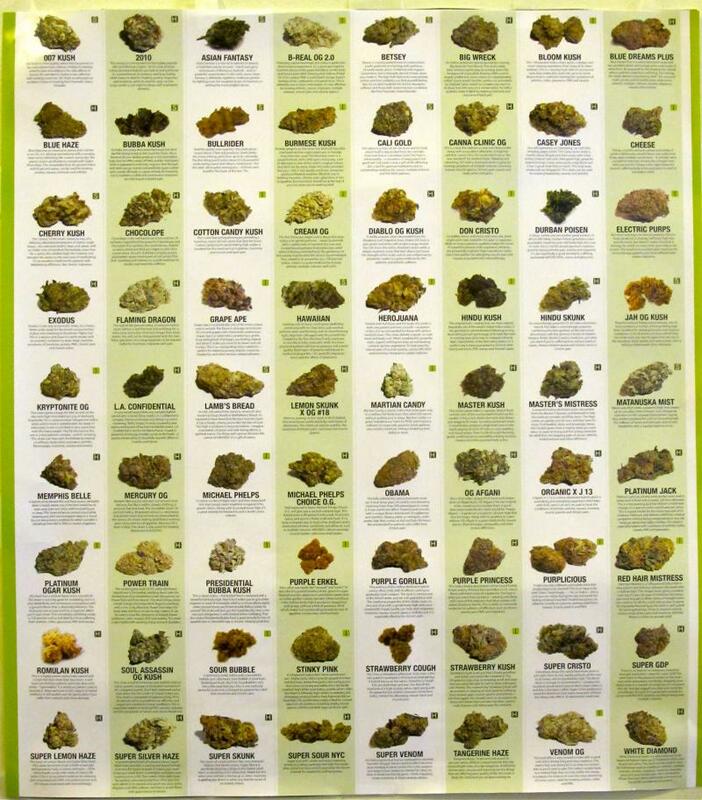 The medical marijuana industry is trying to steer patients and doctors to cannabis instead. Illinois voters this fall will have a chance to amend the state constitution. The governor refuses to say whether he supports the change. Illinois has gotten into the habit of using money that was supposed to be used to fill pot holes, and instead using it to fill holes in the budget. Road contractors and construction workers got sick of it, so they came up with an idea. Put road money in a sort of "lock box." Amend the constitution so it has to be used on transportation needs, and nothing else. 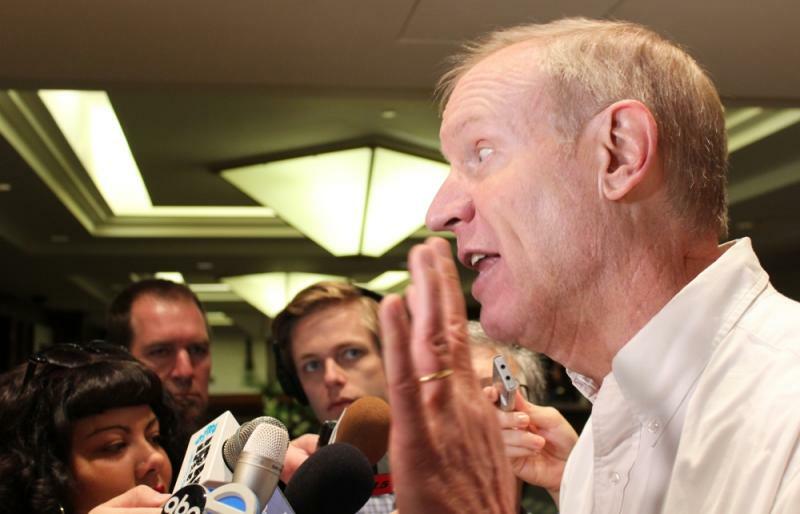 Governor Bruce Rauner has received a lot of traction with his push for term limits. Voters seem to love the idea just as much as legislators hate it, even if the governor's plan doesn't seem all that practical. It's pretty clear Rauner's desire for term limits is at least partially rooted in animus for House Speaker Michael Madigan, who's been a state representative since 1971. 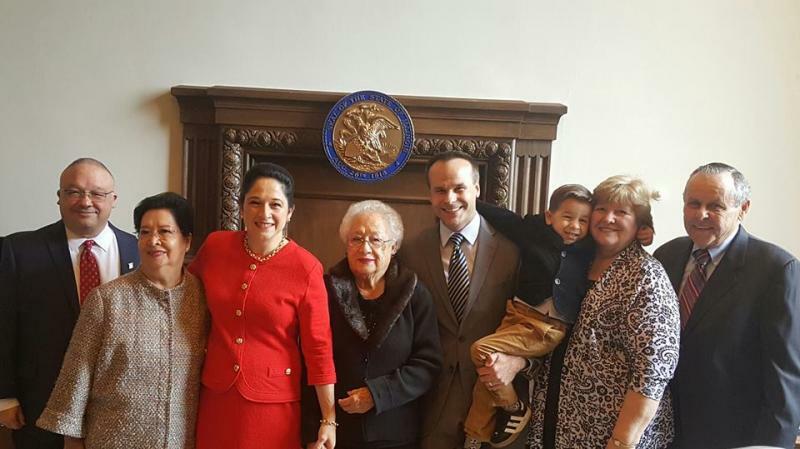 The earliest Illinois could amend its constitution to include term limits is 2018. Only then would the 10-year clock start ticking on lawmakers' careers. 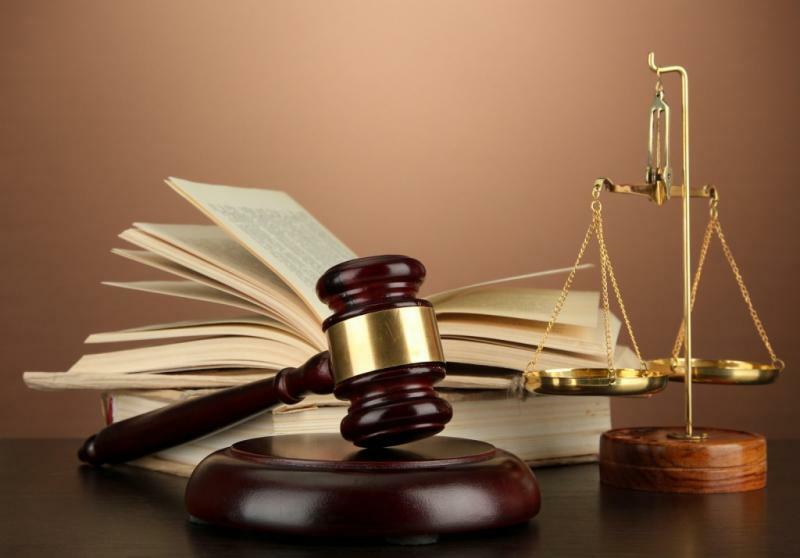 A federal district judge says Illinois' campaign contributions law can stand as is. But a lawsuit supported by the conservative-backed Liberty Justice Center says it will appeal to the U. S. Court of Appeals. Attorney Jacob Huebert says the law is unconstitutional because it gives special treatment to legislative leaders. While contributions for other campaign committees are limited, committees run by the four top legislators can give candidates as much as they want during a general election. A state senator who staved off a primary fight is now also free from a complaint that he misused campaign contributions. But, perhaps he’s not free for long. Illinois’ fiscal situation is hitting state legislators in their wallets. They’ll finally be paid Tuesday for work done in May. Illinois owes $8 billion, but it doesn’t have the money to pay right away. That whopping backlog is hard to put in perspective. But maybe not for legislators, who are only getting paid once that monthly expense reaches the top of the stack of overdue bills. Paying all 177 of them runs Illinois more than $1.1 million each month. Better late than never. 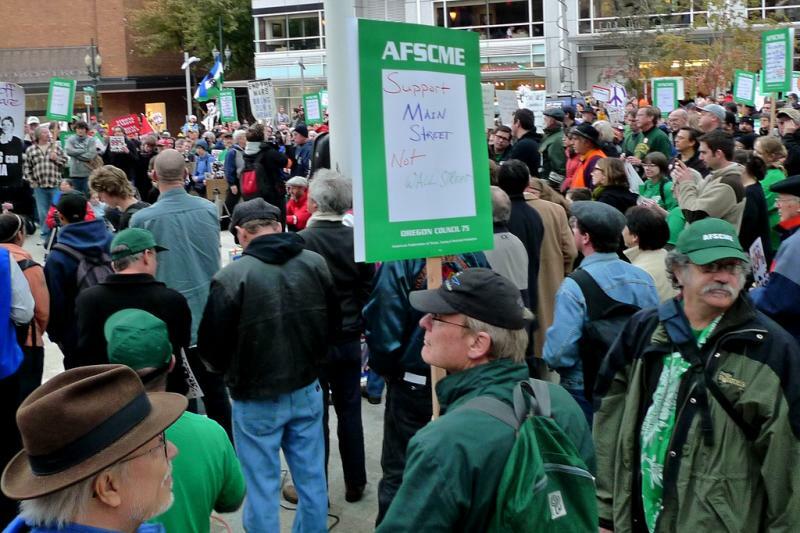 Legislators will get their annual salary of at least $67,000 a year. A divided Illinois Supreme Court put out an opinion Thursday rejecting a potential change to the state constitution. The question would have asked voters if they wanted to take away legislators’ power to draw their own district boundaries and give that authority to a commission. A half million Illinois residents signed a petition in support of putting the question on the November ballot. U. S. Senate candidate Tammy Duckworth says recent remarks by her Republican opponent are "beyond the pale." 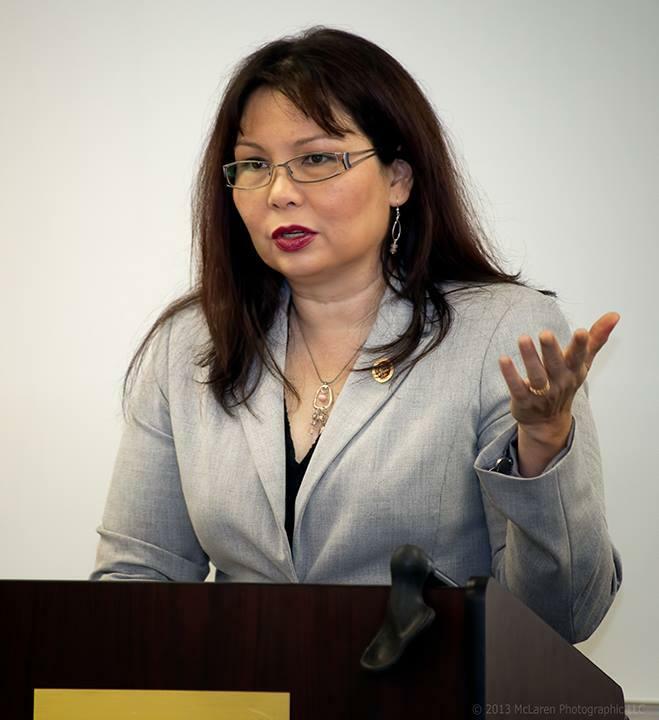 Congresswoman Duckworth, a Democrat, is trying to unseat Republican U. S. Senator Mark Kirk. Kirk recently said President Obama was acting "like the drug dealer in chief" by authorizing a $400 million payment to Iran. The Obama administration says it was leverage, as the U-S worked to get American prisoners released. But Republican critics like Kirk say it's akin to paying ransom. Tuesday, Duckworth and other Democrats called for Kirk to apologize. President Barack Obama is now 55 years old. His birthday came and went last week, and most Illinois residents probably didn't take notice. They may have, had legislation sponsored by Illinois State Representative Andre Thapedi passed. 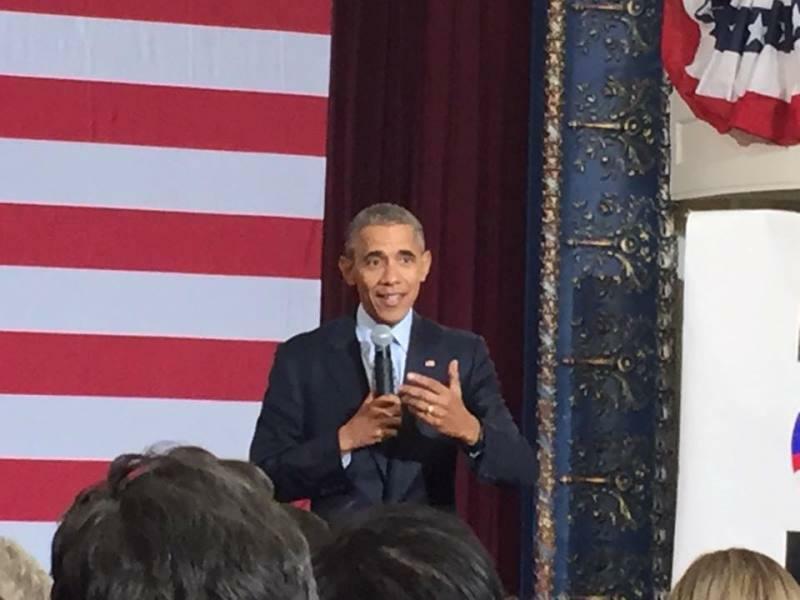 He wanted Obama's birthday to be recognized as a holiday in the President's adopted home state. As Chairman of the Democratic Party of Illinois, House Speaker Michael Madigan ran the show for Illinois’ delegation last week at the Democratic National Convention. Madigan took some time before the convention wrapped up to sit down in Philadelphia with Illinois Public Radio Statehouse Bureau Chief Amanda Vinicky and WBBM radio's Craig Dellimore. Republican officials who’ve been holding out on endorsing Donald Trump are moving to his corner, albeit reluctantly. Congressman Adam Kinzinger of Channahon said walked a tight political line Tuesday when asked directly about his stance on Trump. 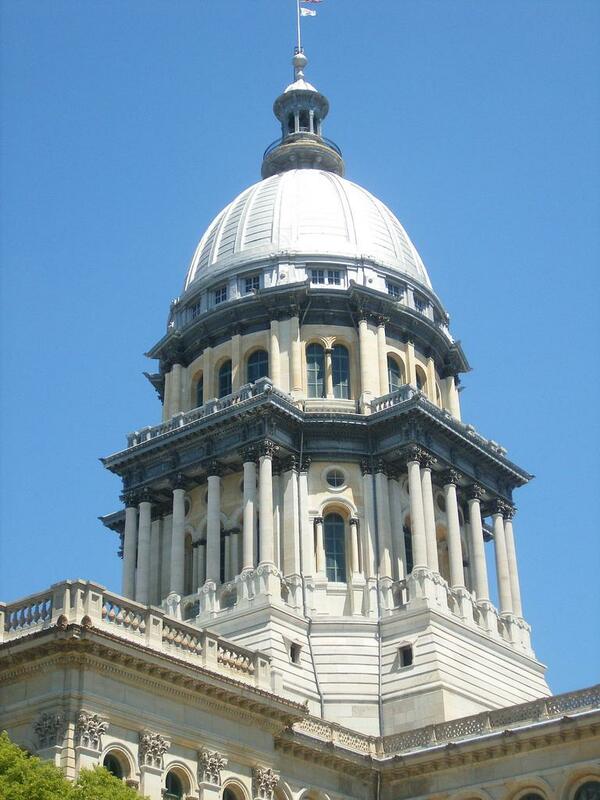 Illinois' General Assembly has two new members. And both are in their twenties. 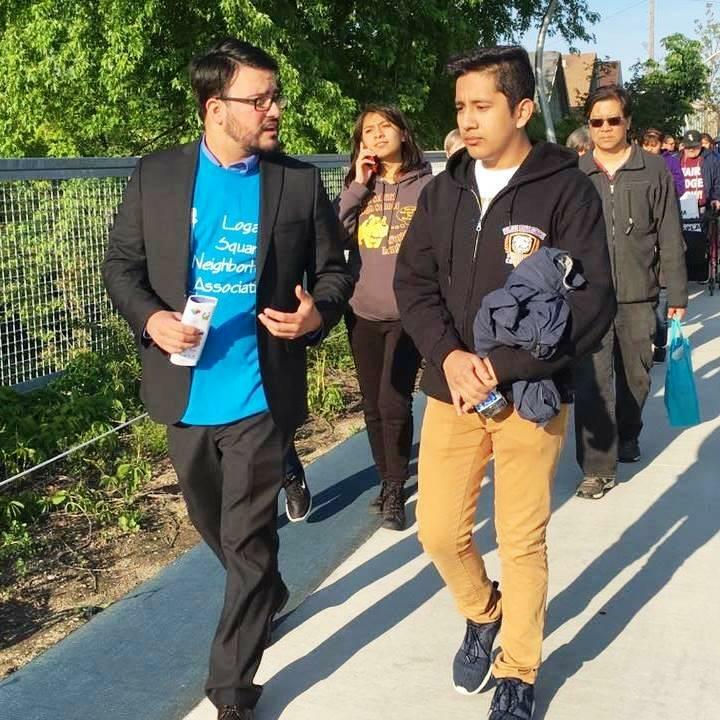 Omar Aquino won a Democratic primary, but didn't have to wait to win the general election to become a state senator. He was sworn in earlier this month to replace Senator William Delgado, who retired. Aquino is a 29-year-old Latino from Chicago. 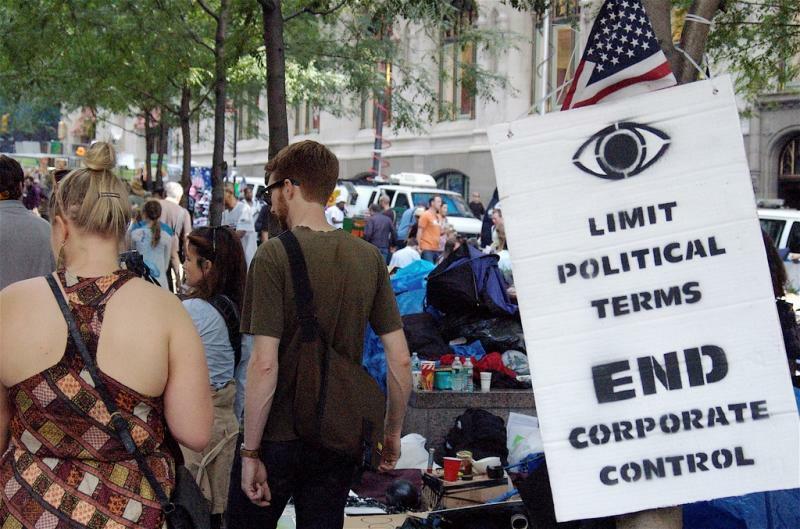 "I think what it does it shows to other Millennials and other young people, that look, you can be part of the system, you can be part of that change," he said. 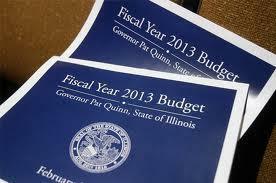 On the final day of the fiscal year Thursday, Illinois legislators passed a temporary budget. The package easily passed first the House, then the Senate Thursday; it now goes to the governor who is expected to sign it. The plan will send money to social service organizations that have waited since last July for payment. It'll also get money to universities, allow road work to continue, and ensure schools can able to open on time this fall. 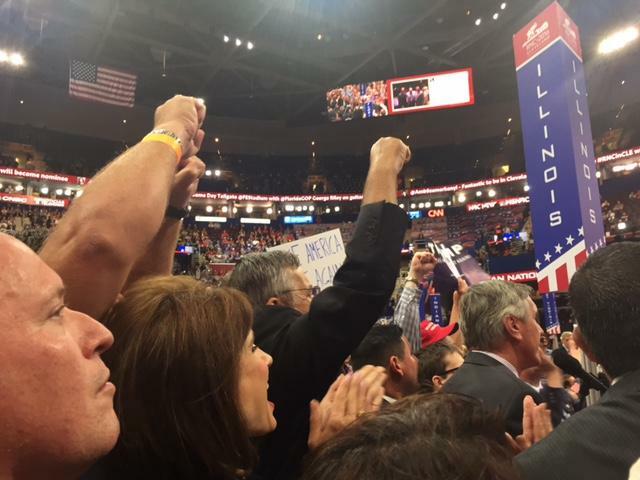 Democratic House Speaker Michael Madigan says it is the result of good faith efforts. 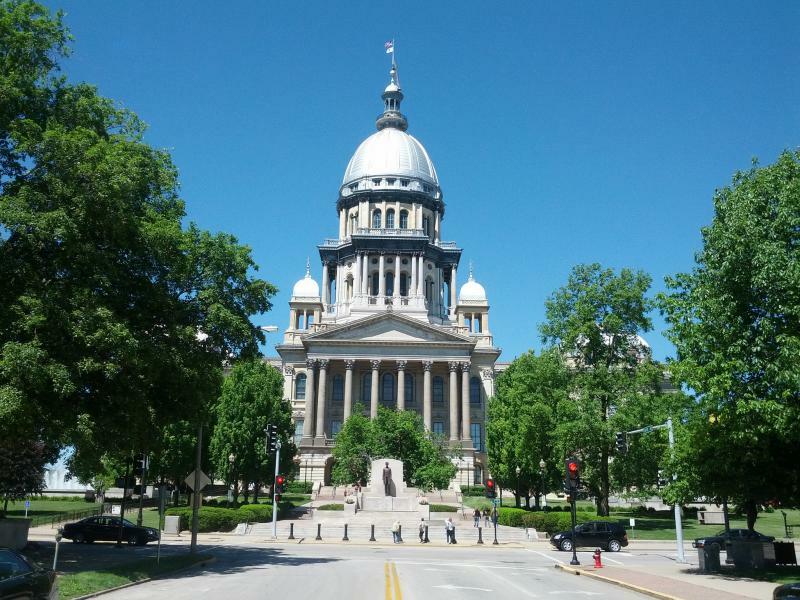 Illinois lawmakers are on the verge of passing a state budget, though only a partial one. Thursday is the final day of the 2016 fiscal year. The plan is for lawmakers to vote on an agreement the governor and the General Assembly's leaders apparently worked out in hours of private meetings yesterday. There's intense pressure on Illinois lawmakers to pass a budget before Friday, when a new fiscal year begins. Governor Bruce Rauner spent hours meeting with legislative leaders Wednesday morning and negotiations are expected to continue throughout the day. After a year without a state budget, word is an agreement may be shaping up between the Republican governor and the Democrats who control the General Assembly. 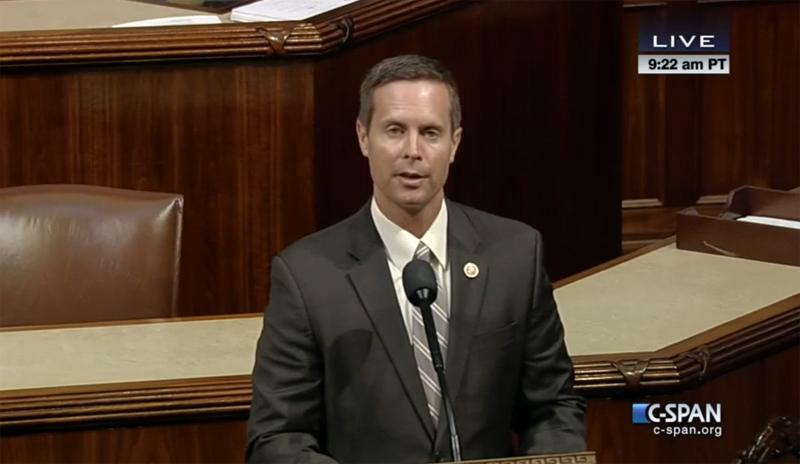 Illinois Congressman Rodney Davis said the Democratic protest in the US House was a "publicity stunt." The nearly 26-hour sit-in by House Democrats ended earlier today, but the group vows to come back after a congressional recess "more determined than ever before."